Today we are excited to share an awesome thing to do in Melbourne, Victoria. The RAAF Museum is the official museum of the Royal Australian Air Force. Did you know that the RAAF, is said to be the second most oldest Air Force in the world with lots of history and heritage behind the force. 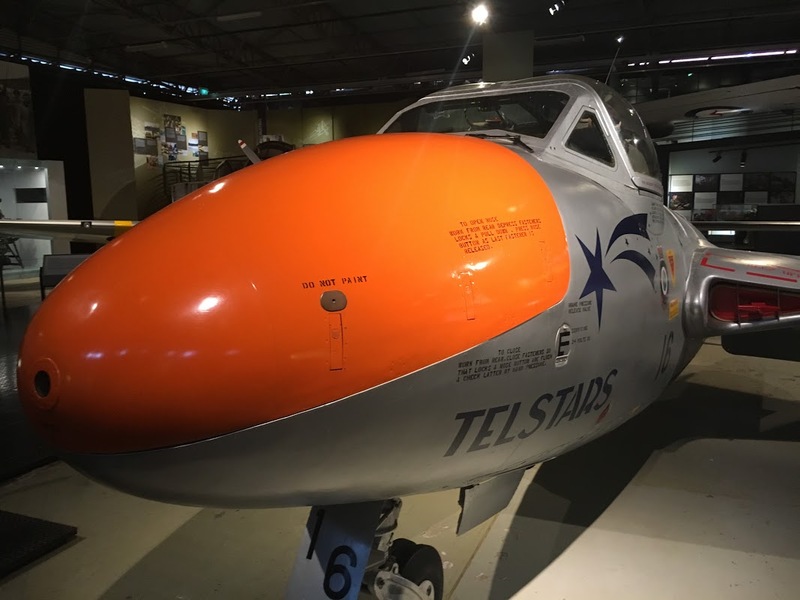 This amazing RAAF Museum is located at Williams Point Cook, Victoria – Melbourne in a huge area with several hangers and display areas of valuable pages of history. The museum is well organised, informative and of course inspiring. Check out few photographs and videos from our visit to the RAAF Museum recently. Not to forget to mention, the whole Museum experience comes FREE of cost. The entry and time you spend there is free of cost making it yet another awesome Melbourne’s things to do for free and with kids.